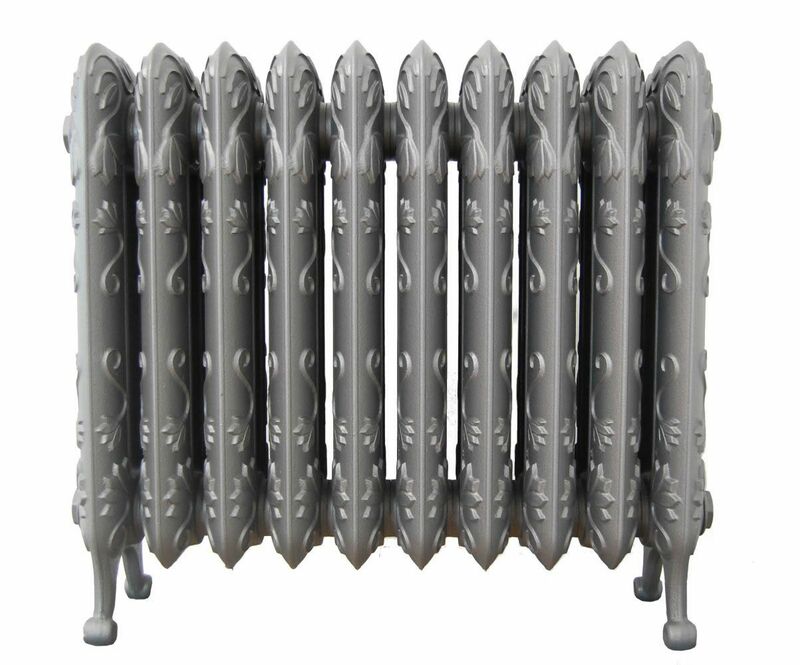 Marquis Cast Iron Radiators complete the series of Traditional Radiators that were developed in the interwar period. 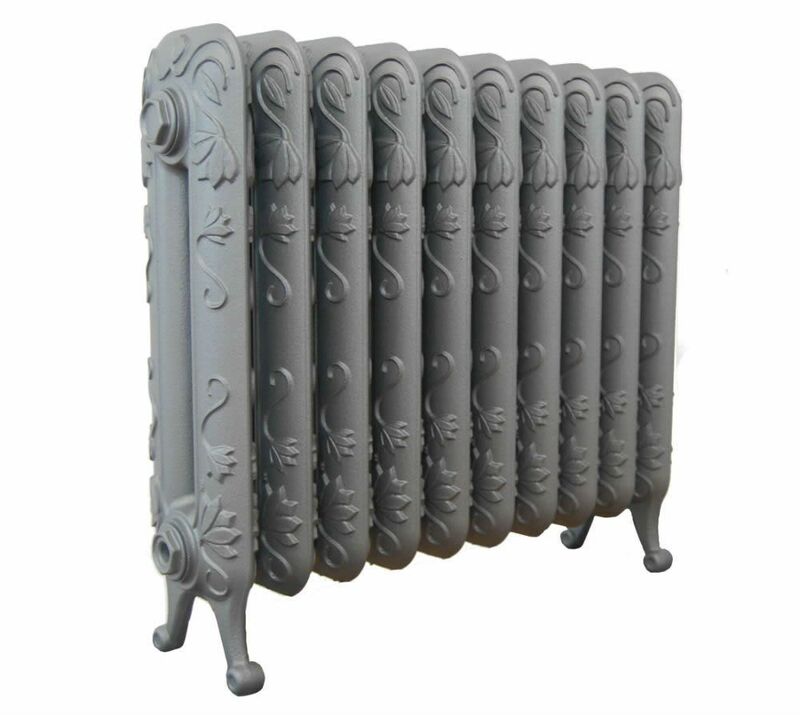 The Marquis Cast Iron Radiator comes from the Princess, Countess, Duchess family of Castings. 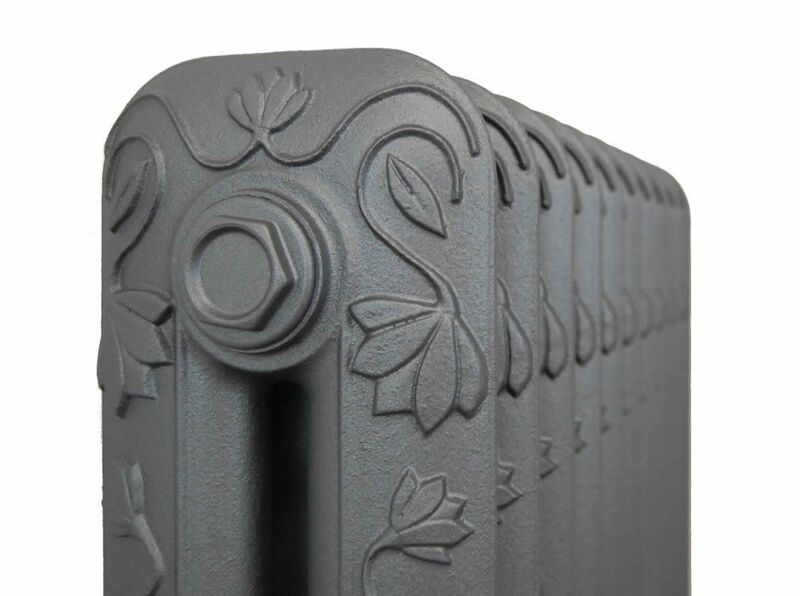 These cast iron radiators feature a simple stylised 1920's motif delicately cast on a traditional cast iron radiator body. 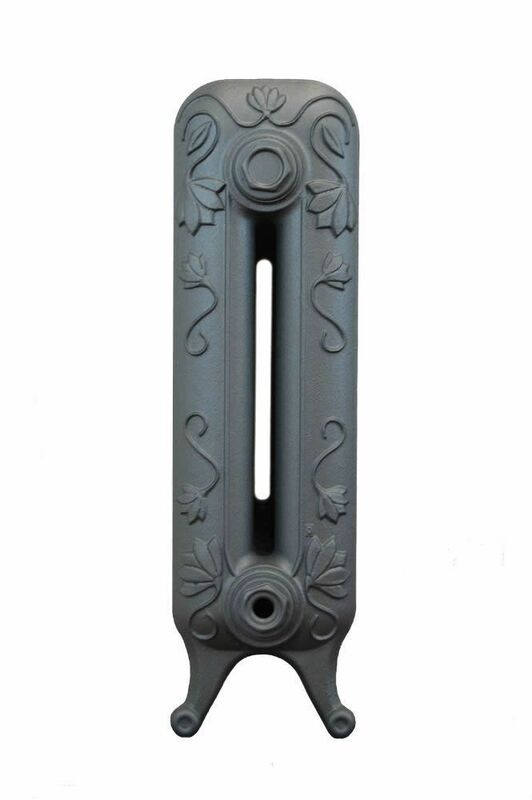 Marquis Cast Iron Radiators are cast using original moulds in a European Foundry. This cast iron radiator has a late Victorian or Edwardian appearance and remains popular in traditional properties, restorations as well as modern properties. We assemble all of our cast iron radiators at our factory in North Yorkshire. We have a strict quality control process to ensure that each and every cast iron radiator is of the highest quality. All radiators are delivered to you fully assembled and tested in accordance with the British Standard. Marquis Cast Iron Radiators have a full 25 year guarantee to ensure peace of mind for years to come. Orders can be placed online or you are welcome to call our friendly staff on 01723 321 333 who will be happy to assist you. As standard, Marquis Cast Iron Radiators are finished in an off-white primer, with the option to have them finished in the UK's widest range of paint, metallic or polished finishes to suit any property, be it a period building or contemporary apartment. For more information about our range of finishes scroll to the bottom of the page.